Welcome to Bearville Rainy Days! 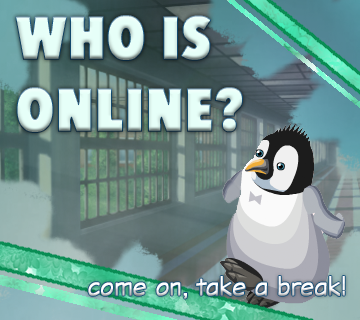 We are a drama-free place to chat about virtual worlds and gaming! Our main topics are Bearville, Fantage, Line Play, and Animal Crossing, but we're always welcome to chatting about something new! Don't miss out – be sure to register or log in for access to the full forum! Registration is completely free and simple, so once you've made your account and it's been activated, you can dive right in to posting! 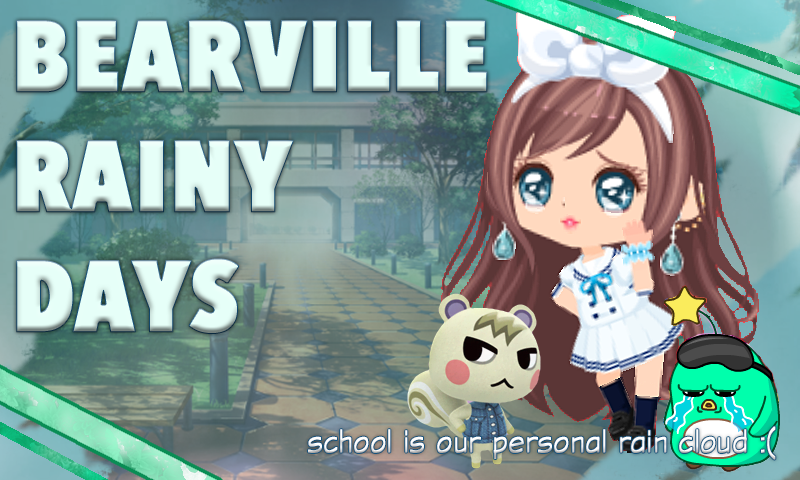 A completely stable, drama-free place to chat about Bearville, Fantage, Line Play, Animal Crossing, and so much more! Join today and play games, make friends, enter contests, share your artwork, and just have fun in general! Be sure to register today if you haven't done so already! Please welcome our newest user, Frey Alvendean! Happy winter, Bearville Rainy Days! If you just joined, please sign the rules before posting! » [FOR GUESTS] Why join BRD? We're making a BRD dating sim! Find out more and apply to work on/be featured in it here! Also, be sure to check out our Discord server using the link in this topic! We now have guides for recognizing Line Play spending styles and finding out which items have been accessible without spending! Check them out here and here, and be sure to help with the second topic if you can! How often should we switch out our banners? Offer your input here! Are you a Google Chrome or Firefox user experiencing security problems on our forum? If so, please click here. Rules for Bearville Rainy Days.